Microwave popcorn is one of those foods that can be tricky to find dairy-free. Although naturally gluten-free, butter and milk products are often used to provide the authentic buttery flavor made famous by movie theaters. 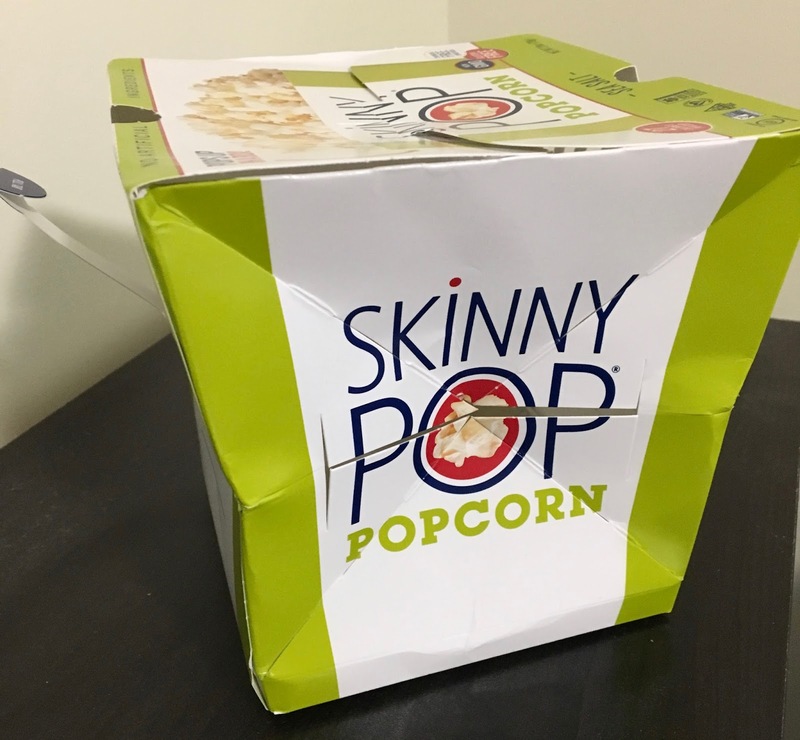 Luckily, SkinnyPop has engineered a perfect solution for allergy-free eaters everywhere: microwave popcorn that's not only safe, but pops up into it's own bowl. These popcorn aisle newcomers are a perfect merge of convenience and satisfaction, and are sure to liven up movie night for everyone in your family. The popcorn boxes assemble in seconds from their flattened packaging. 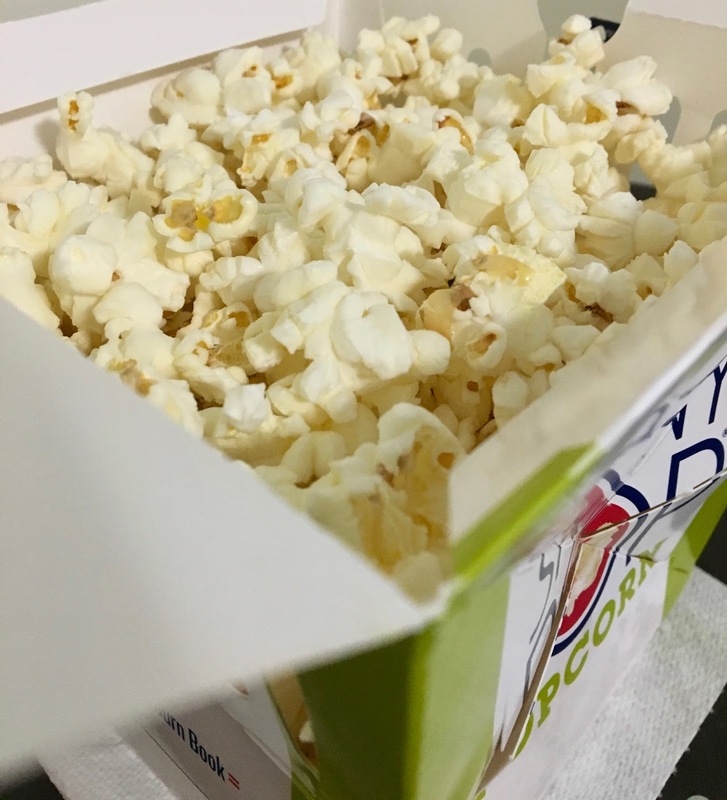 Showing both form and fashion, the box goes right into the microwave and needs only two minutes to render a full box of freshly popped popcorn. The sea salt popcorn has only three ingredients, but don't let the simplicity fool you, this popcorn is satisfying. What struck me about both flavors of popcorn was the large size of the popped kernels and satisfying crunchiness they had. It definitely far surpassed pre-popped corn that's sold in big bags in the chip aisle. The sea salt popcorn lets the corn flavor shine with enough salt to enhance flavor but not feel too salty. Light and airy, this popcorn was quite addicting and I enjoyed it for lunch with veggies and hummus on the side. The butter popcorn is butter in name only, because the ingredients are dairy-free. 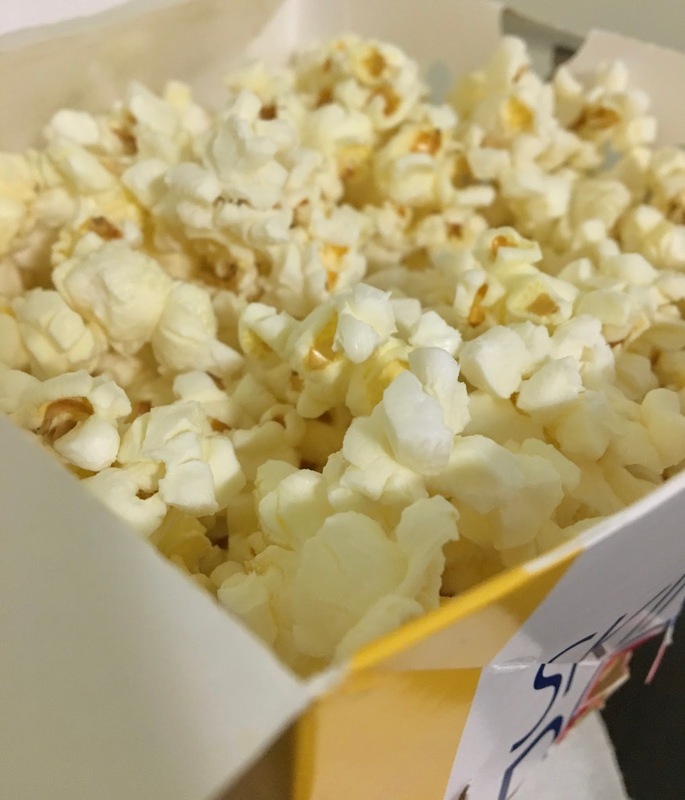 The popcorn definitely smells and tastes like the real deal, and I found myself checking and rechecking the ingredients because I couldn't believe how authentic it tastes. The popcorn flavor gets stronger as you eat down the bowl, as the flavoring is in the bottom of the cardboard contraption. Although I preferred the light and simple flavors of the sea salt for everyday snacking, the butter popcorn was a more indulgent treat. I am absolutely thrilled by SkinnyPop's latest creation, and will make sure to always have a box or two in my cabinet. They have managed to take the deliciousness of fresh-popped popcorn and make it mess-free and simple-to-make, which makes microwave popcorn more accessible for everyone. I have definitely found a new favorite snack, and look forward to making SkinnyPop an essential part of study sessions or movie marathons as a busy college student. I found this popcorn at Target, but you can find it locally (in Maryland) at Shoprite and Wegmans. 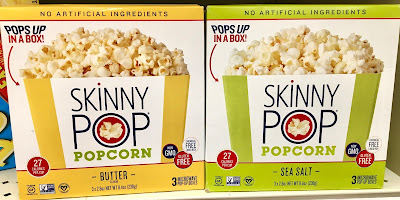 Use SkinnyPop's product locator (right here) to find their products at a store near you. 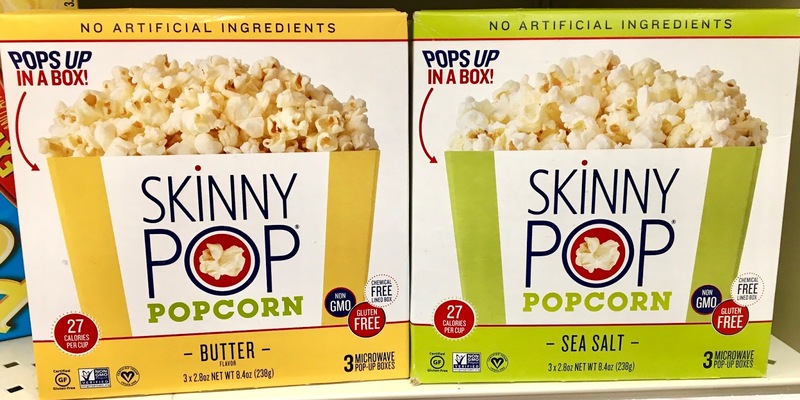 To purchase SkinnyPop's microwave popcorn on Amazon, click here for the butter variety and right here for the sea salt. Disclaimer: This review is current to the original publication date. Updates will be noted. Ingredients and manufacturing processes can change without notice. Each product should be reviewed for individual nutritional needs. Feel free to to contact me with any questions or comments. I purchased the above products independently and was not compensated for my review. This blog post includes Amazon affiliate links.